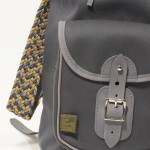 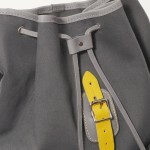 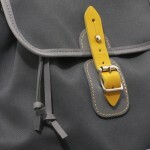 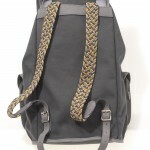 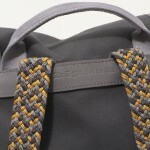 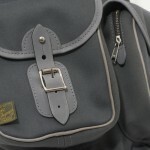 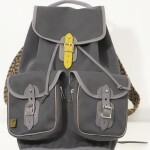 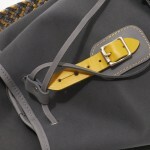 Collaborative the leather choices and Grey canvas. 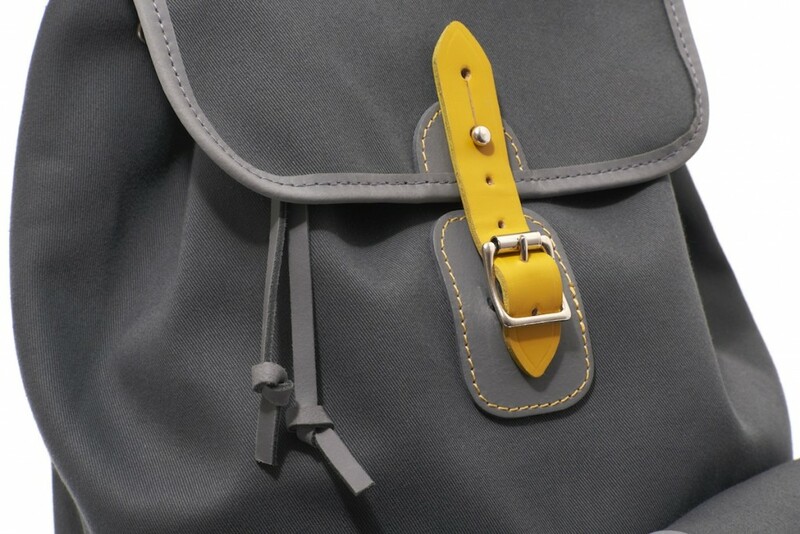 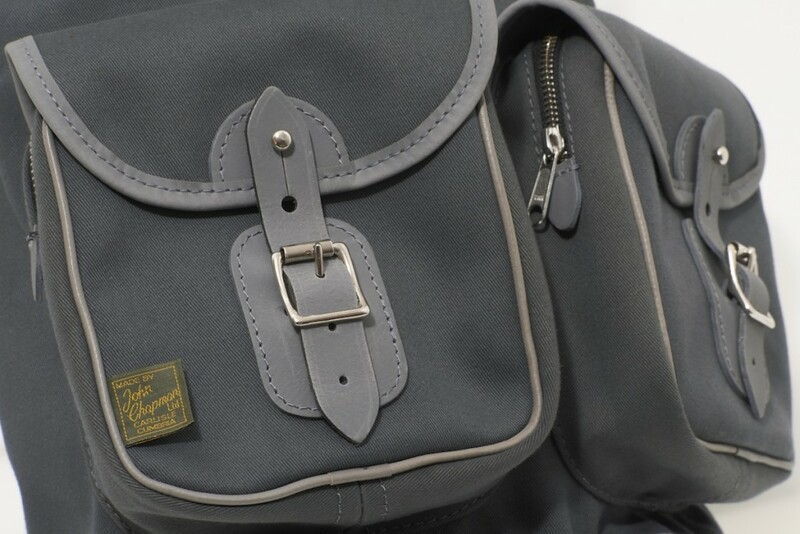 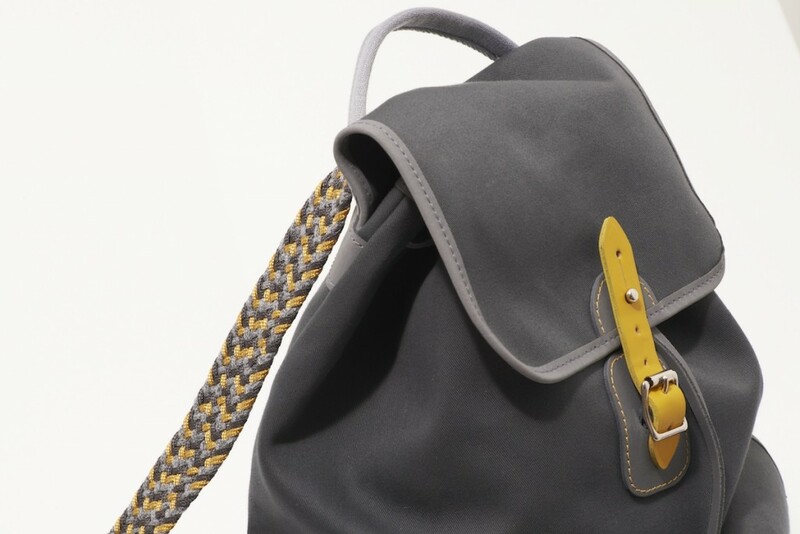 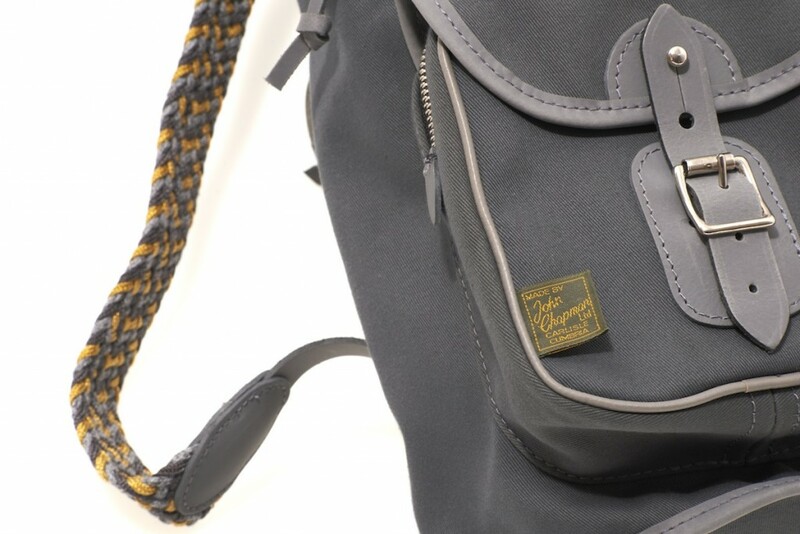 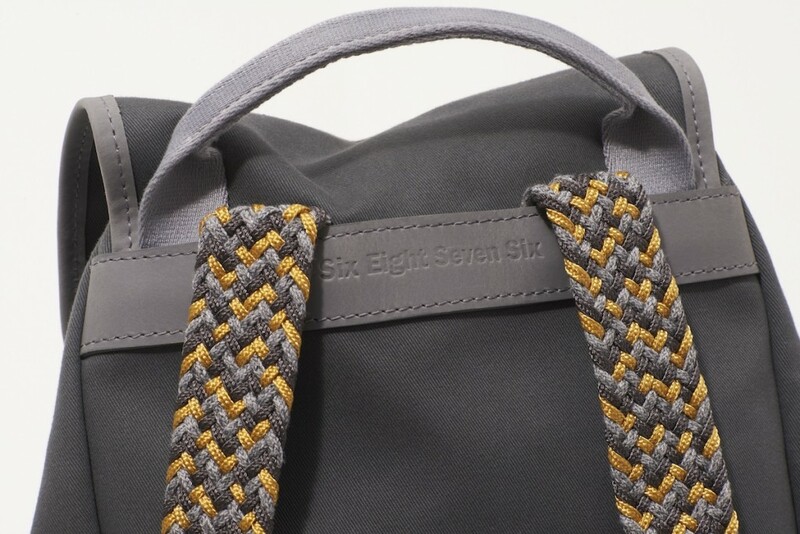 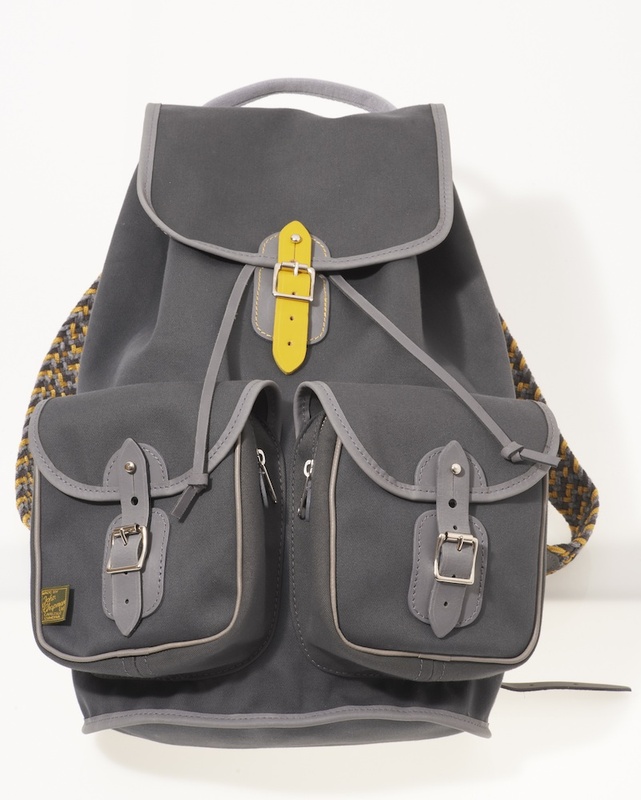 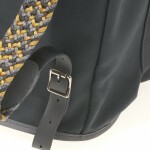 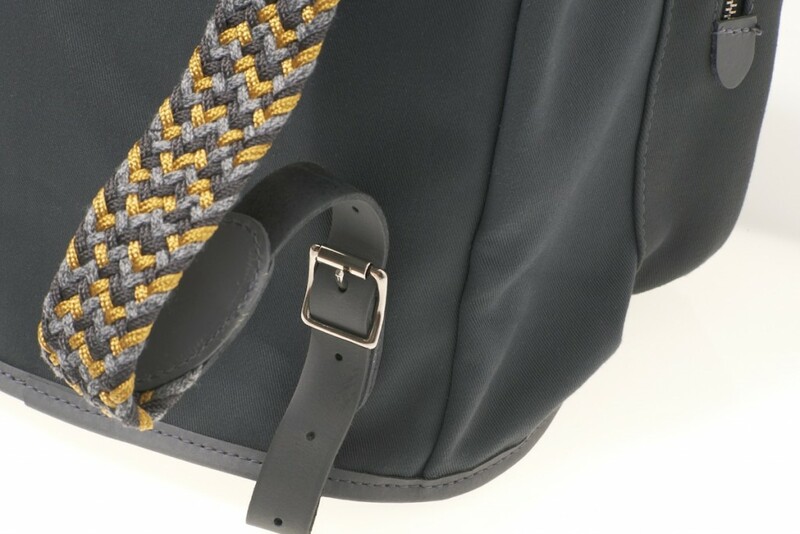 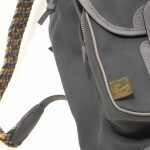 This bag is exclusive to 6876 and is accompanied by a complimentary compass release date 17-10-2013. 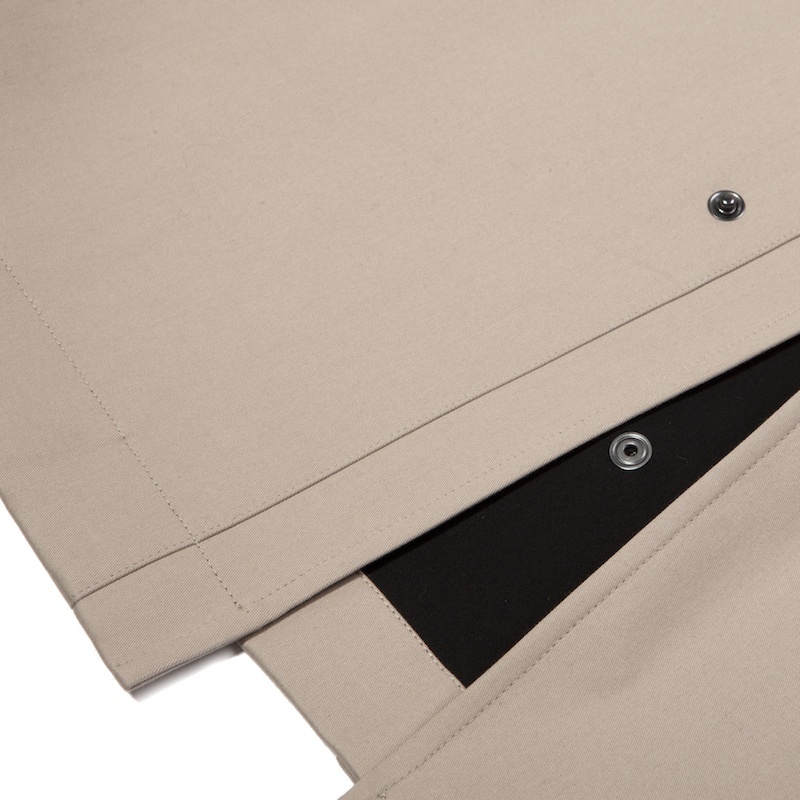 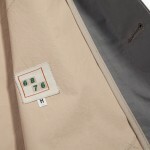 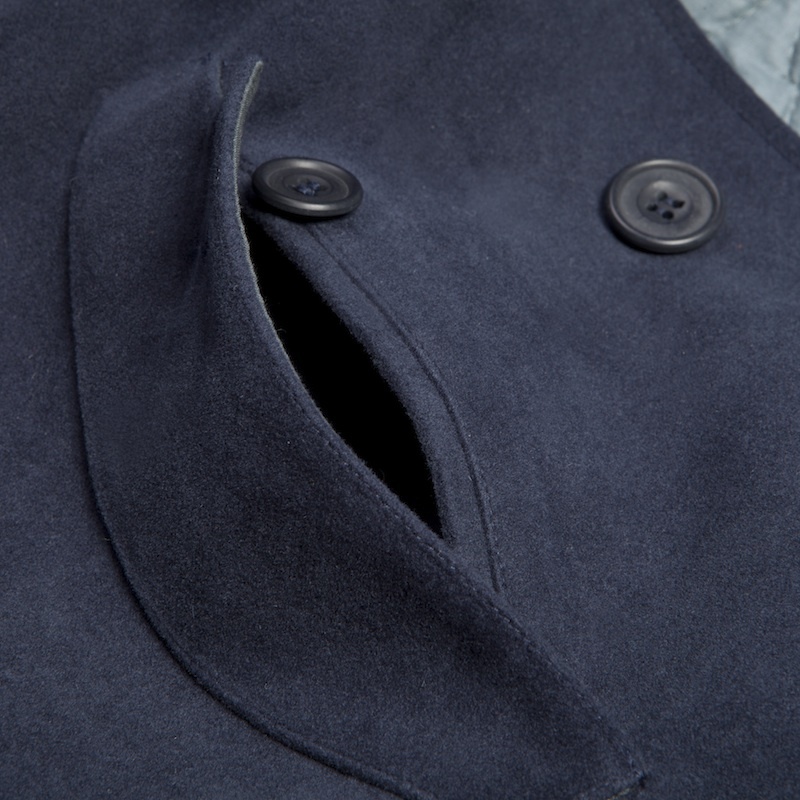 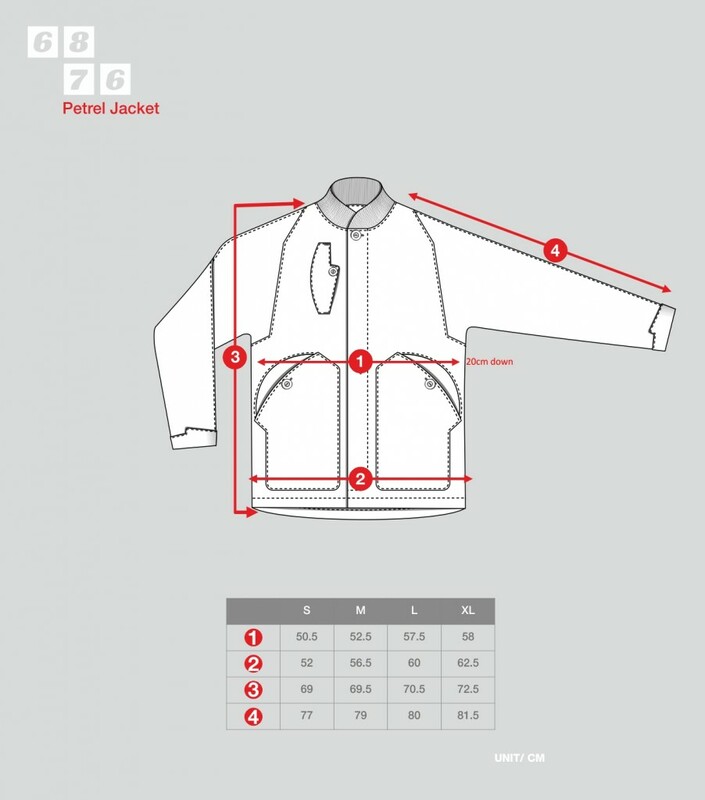 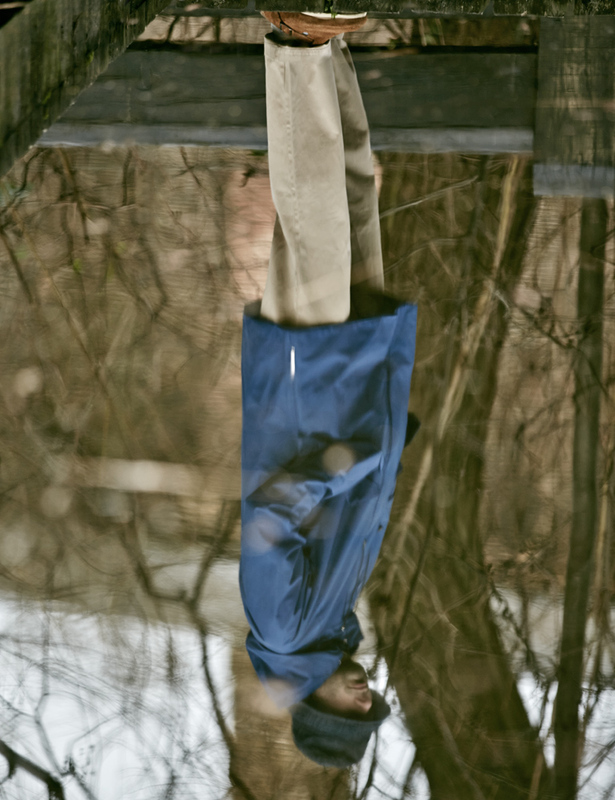 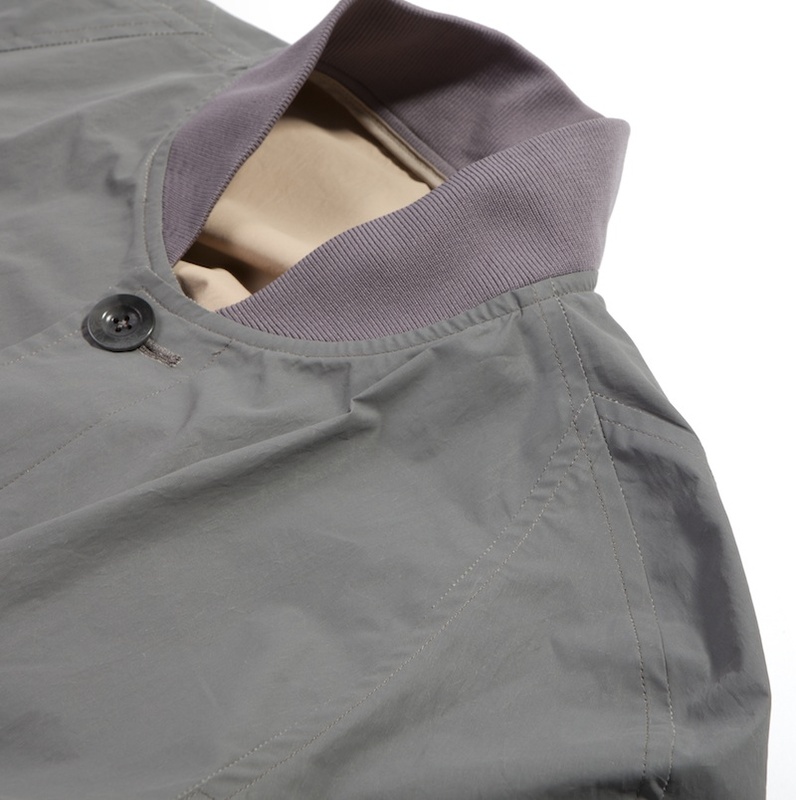 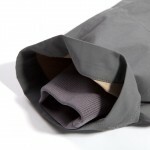 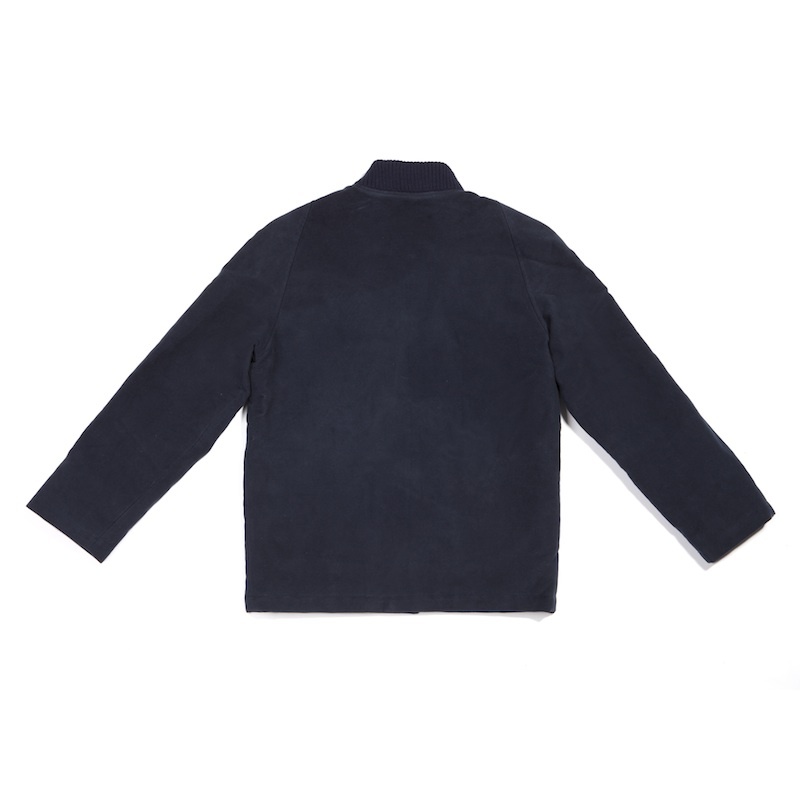 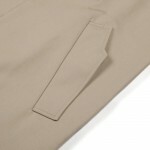 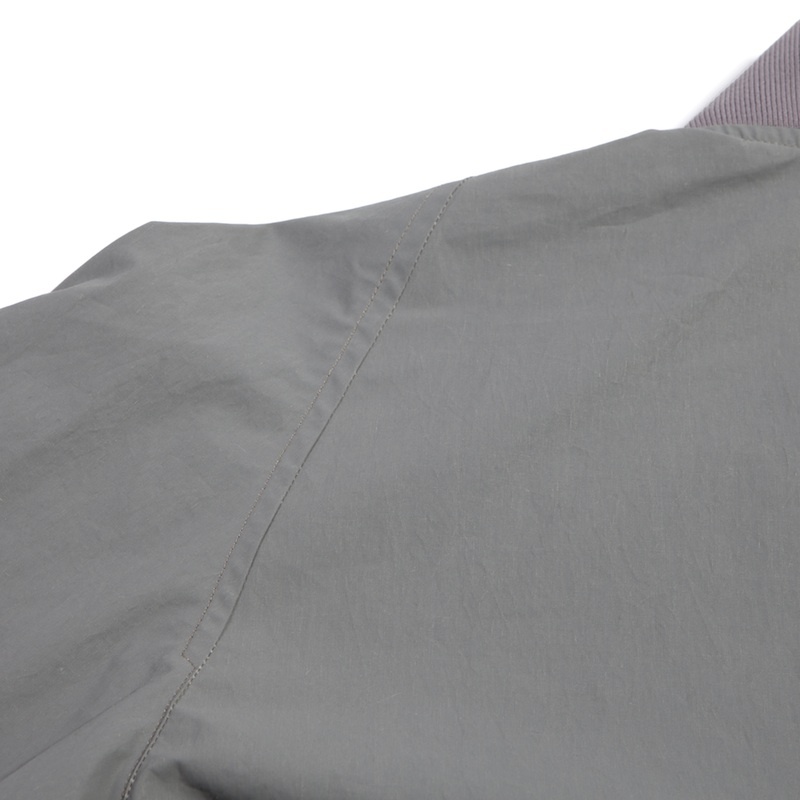 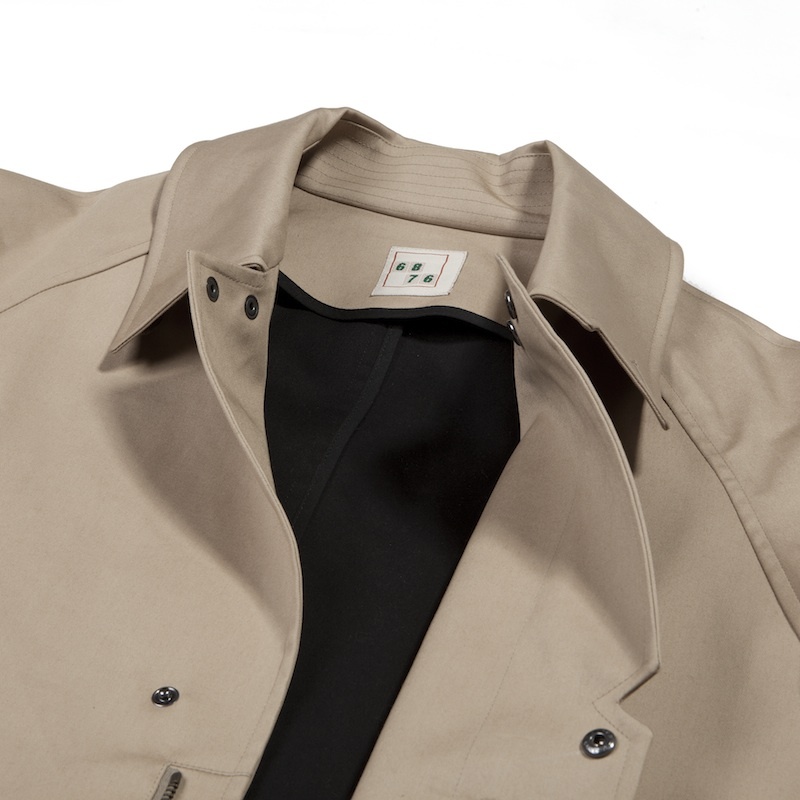 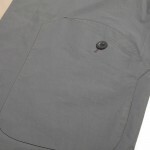 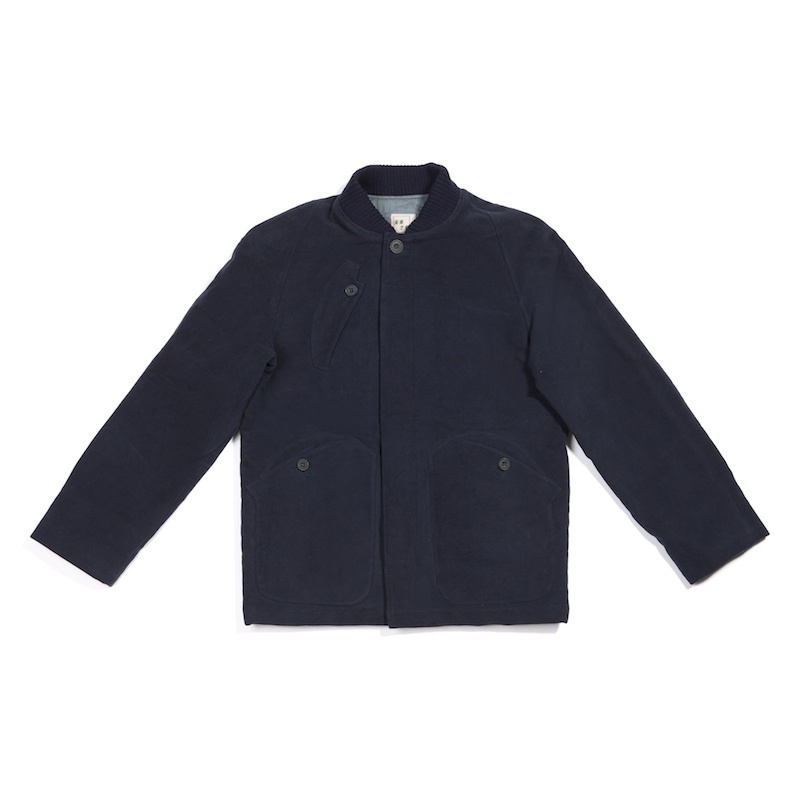 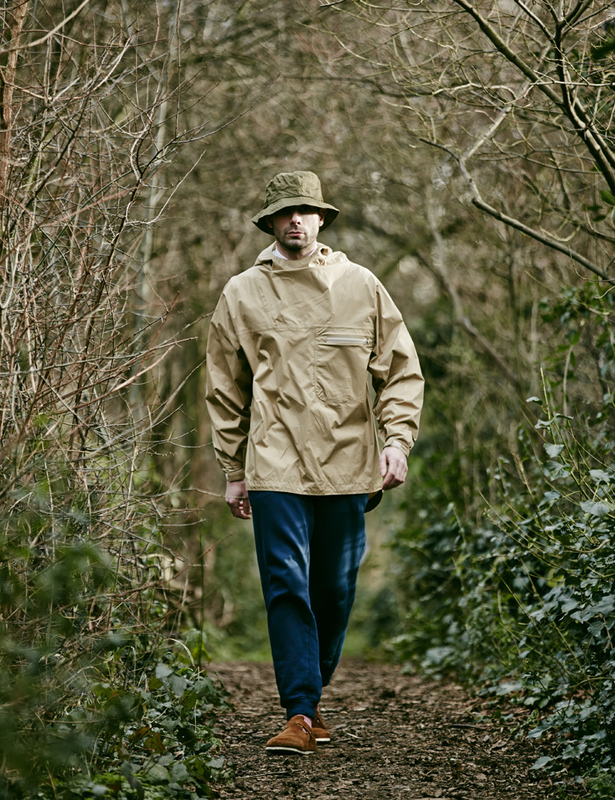 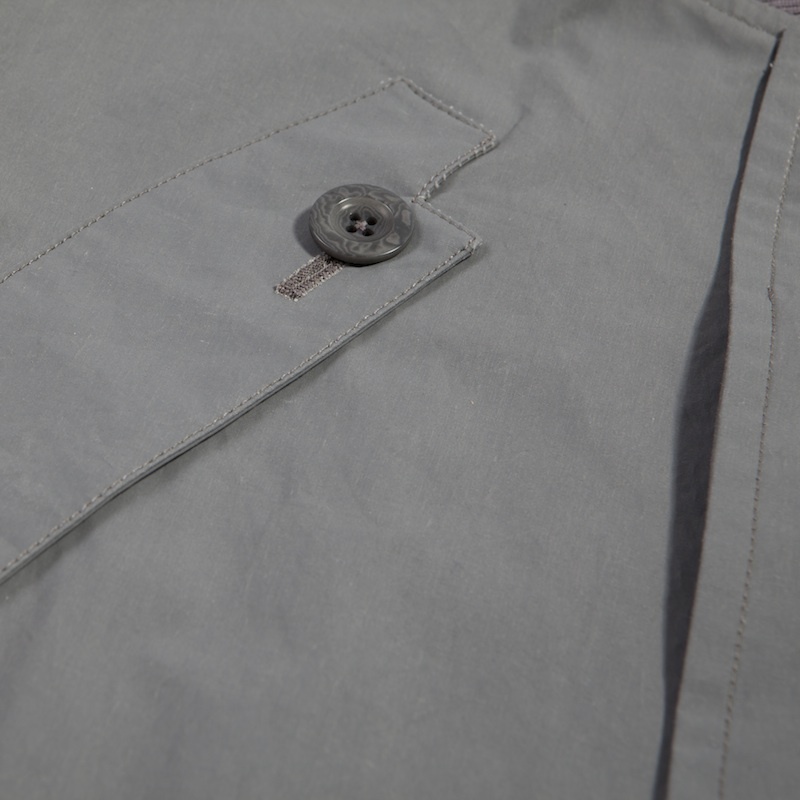 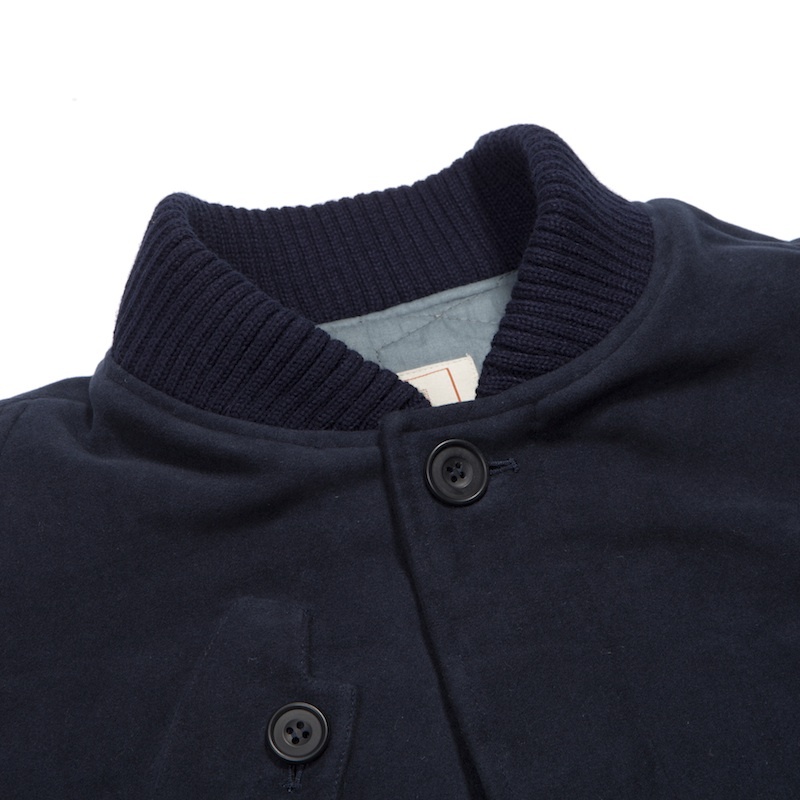 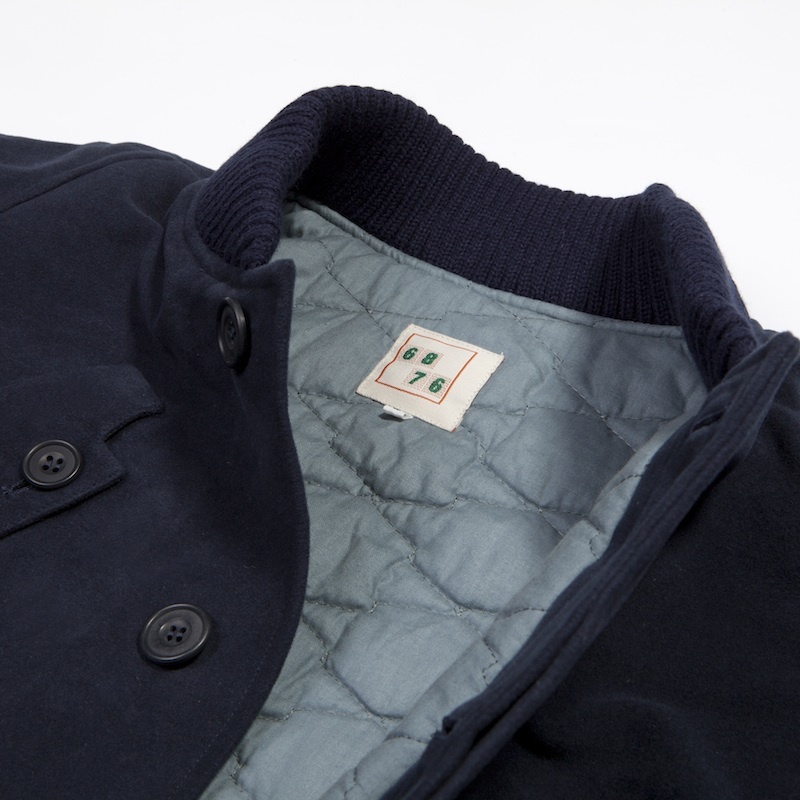 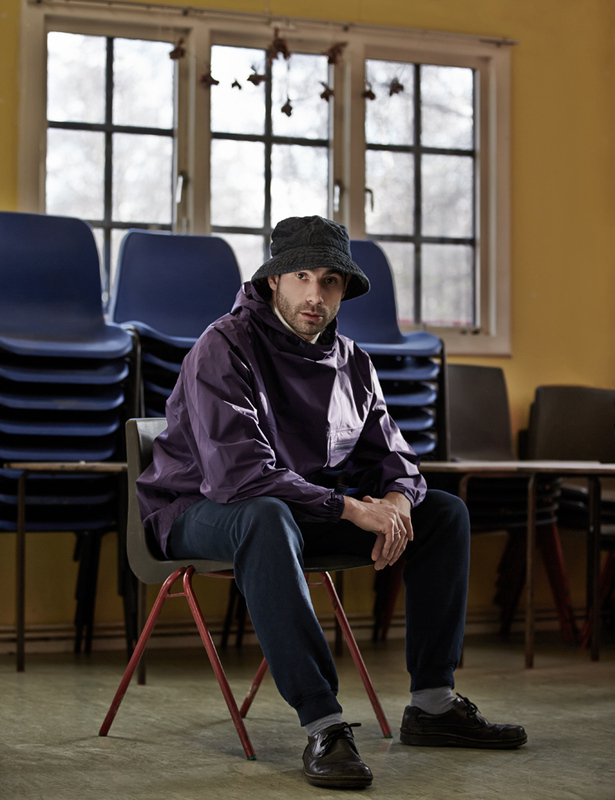 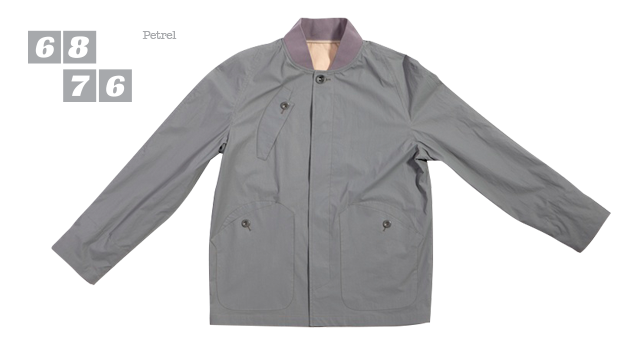 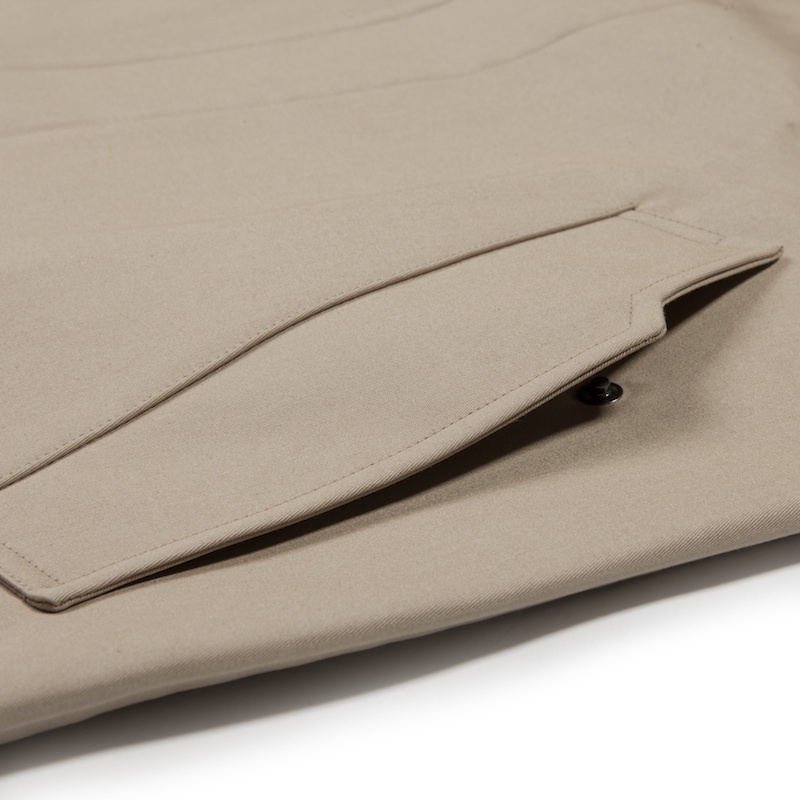 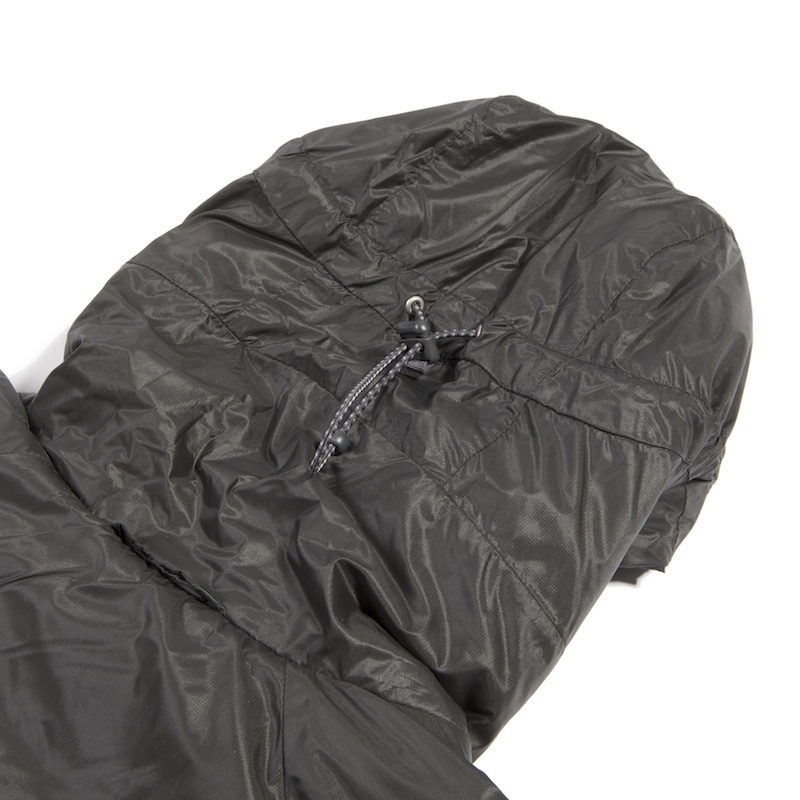 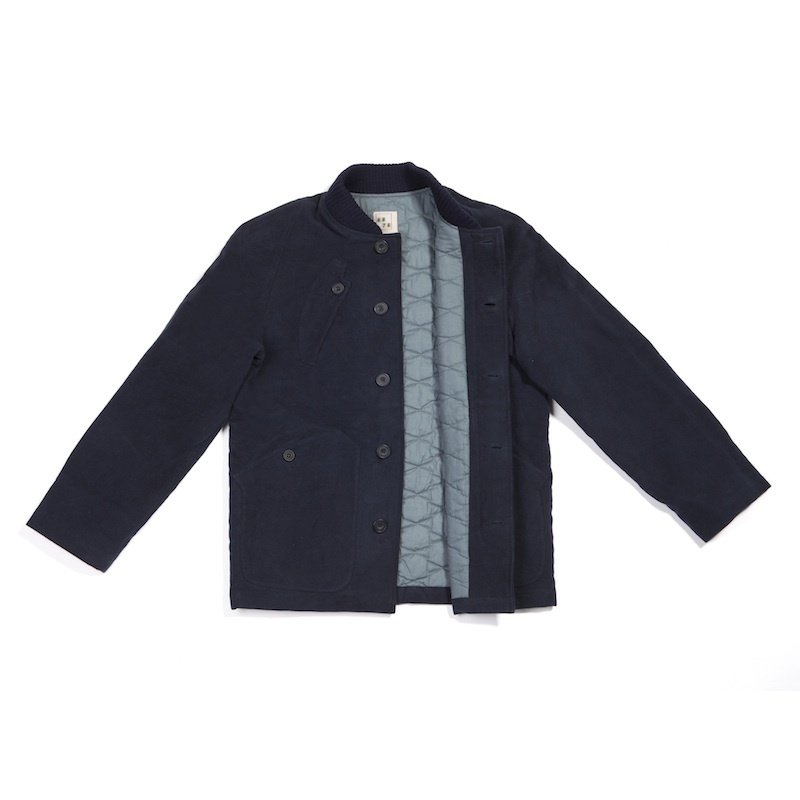 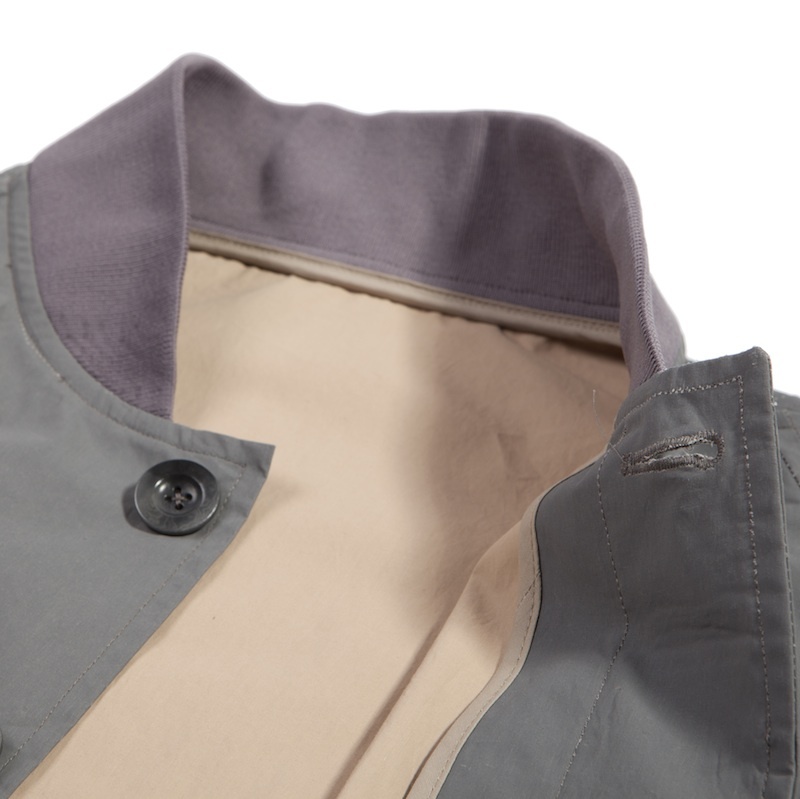 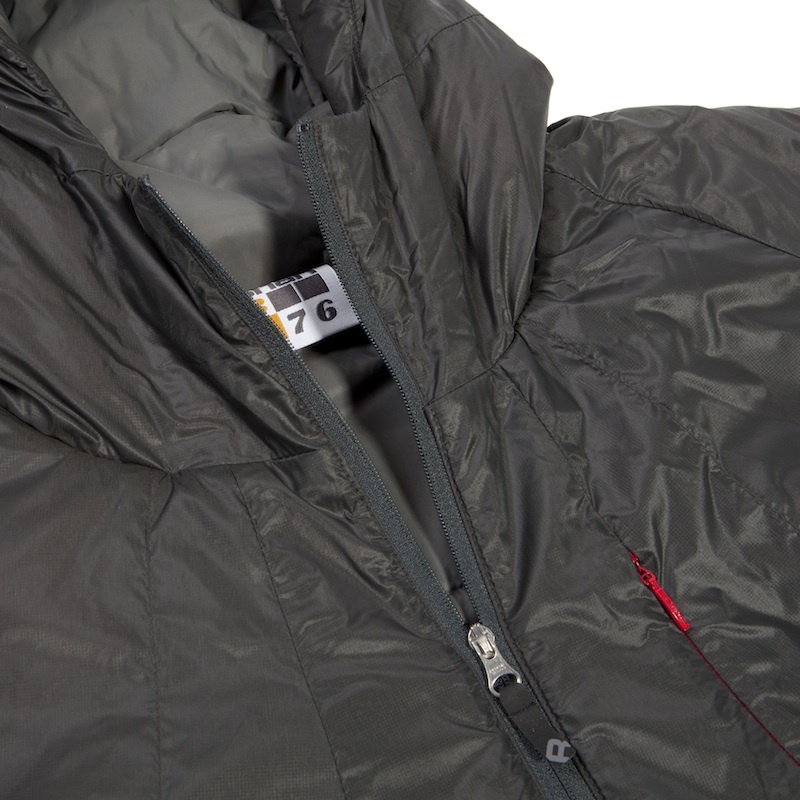 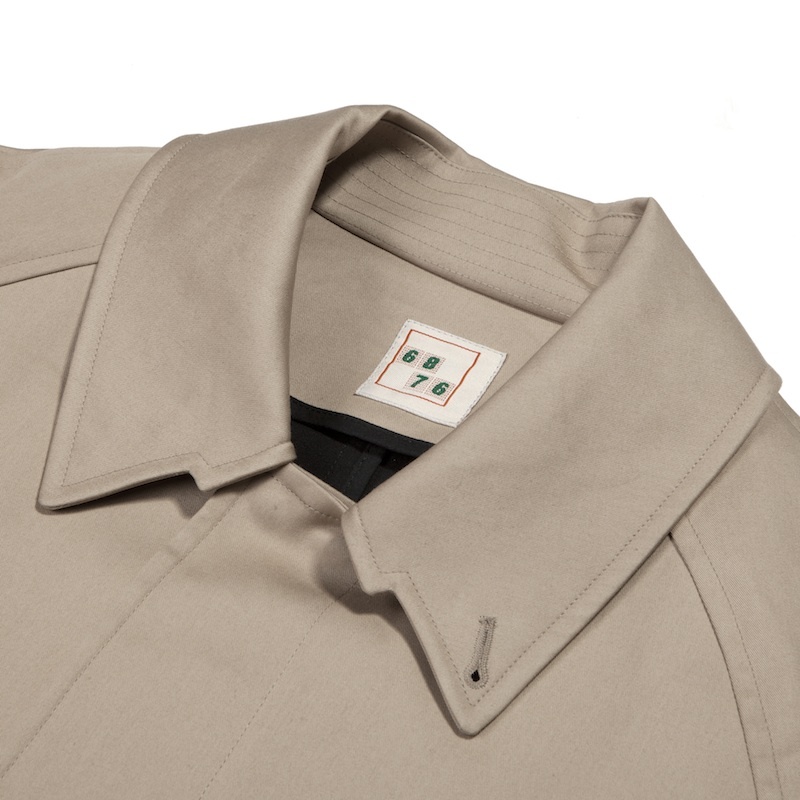 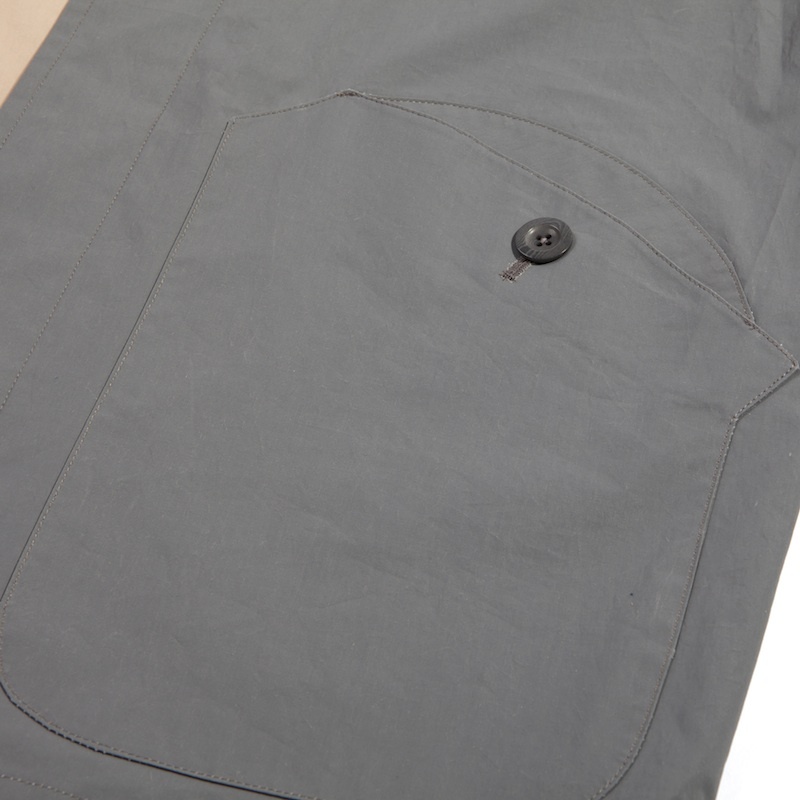 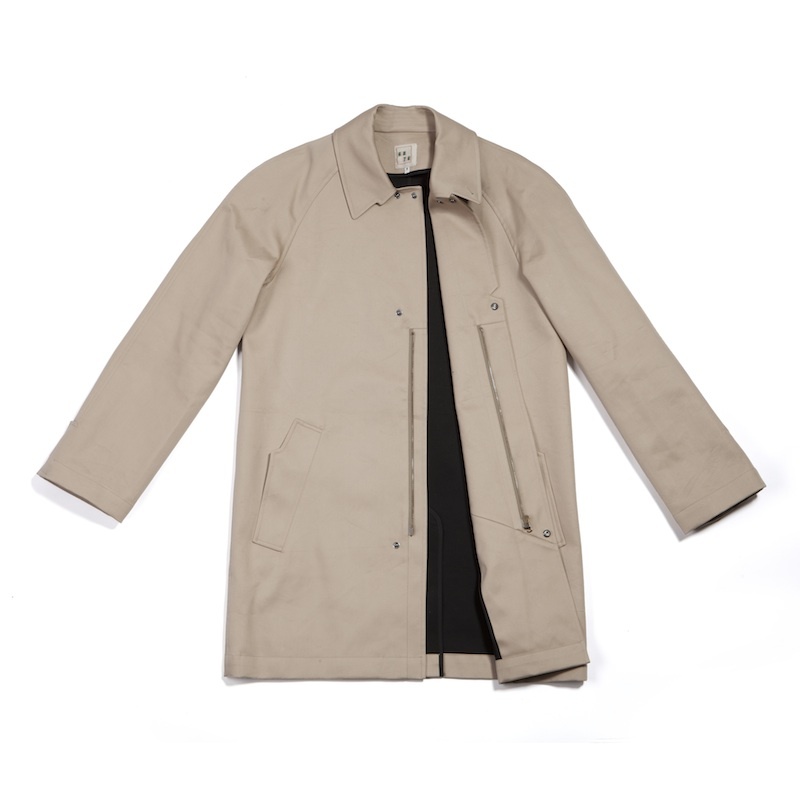 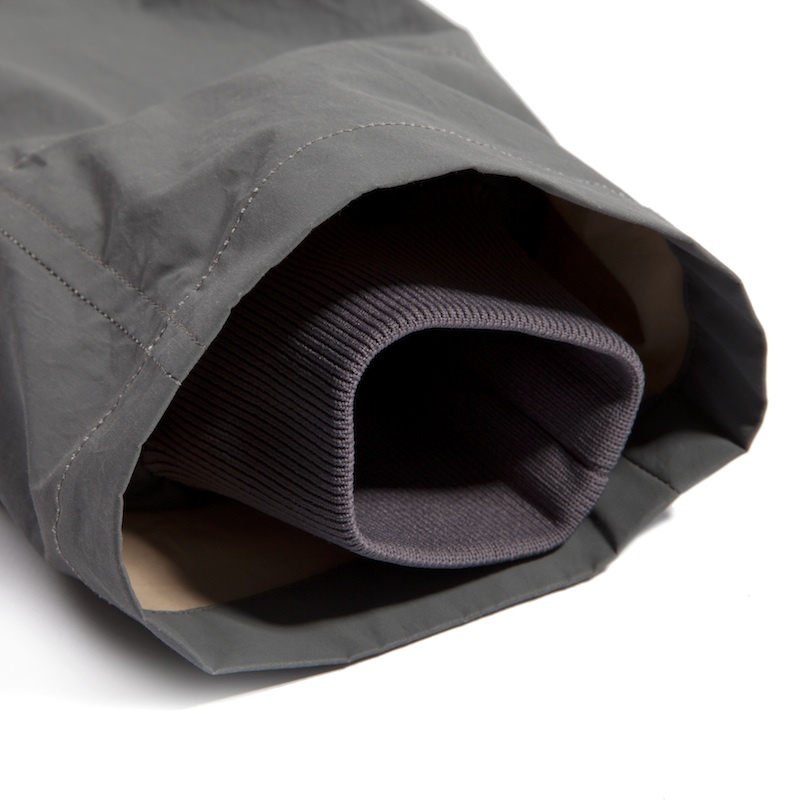 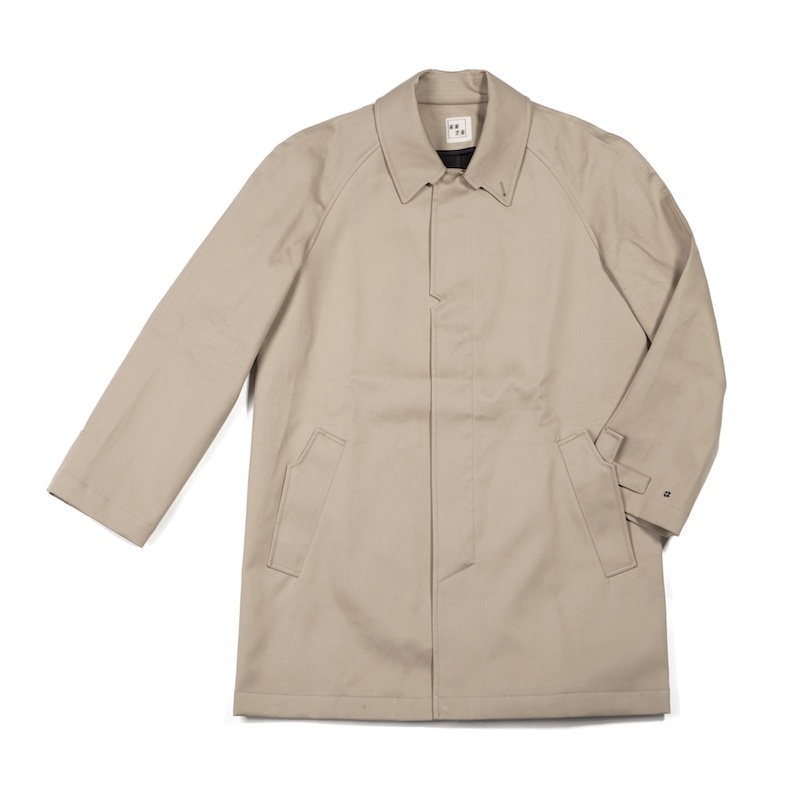 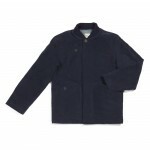 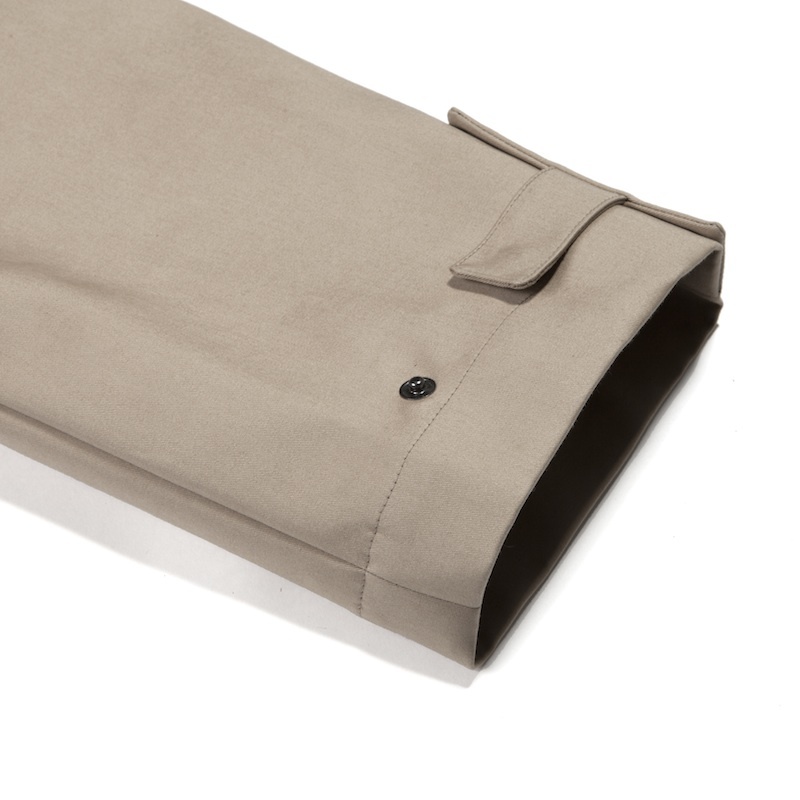 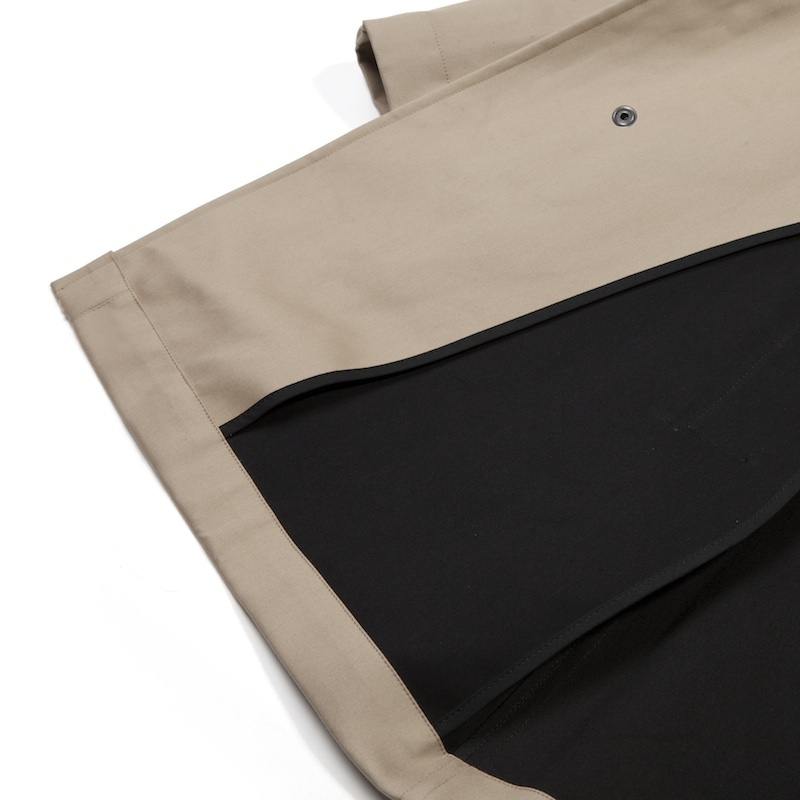 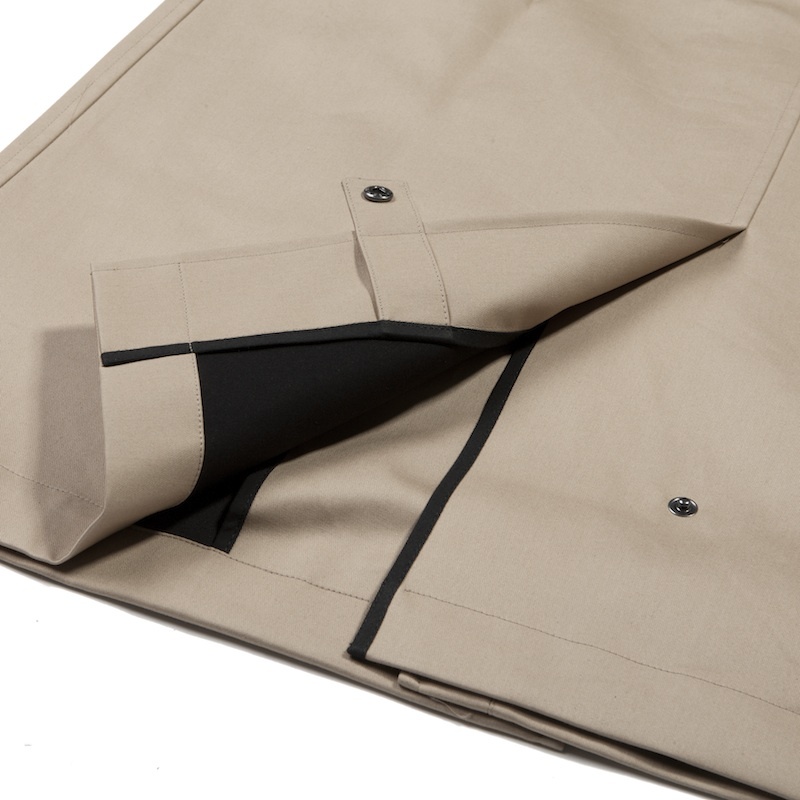 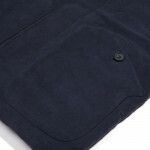 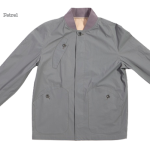 New for summer 2013 The Petrel jacket is imbued with the classic 6876 modernist and functional design lines which manifests itself in distinctive pocket shapes and sleeve construction. 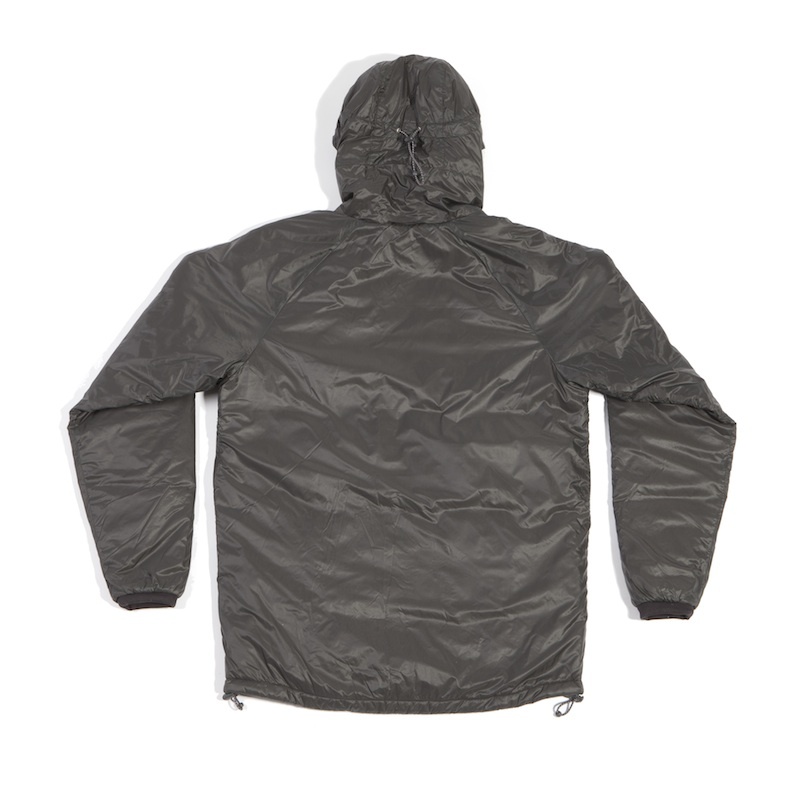 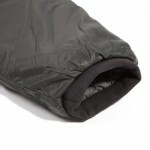 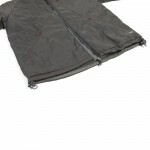 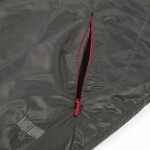 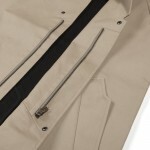 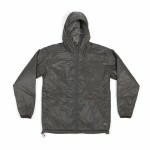 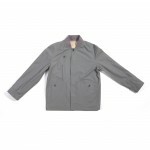 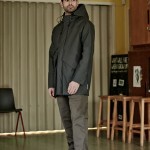 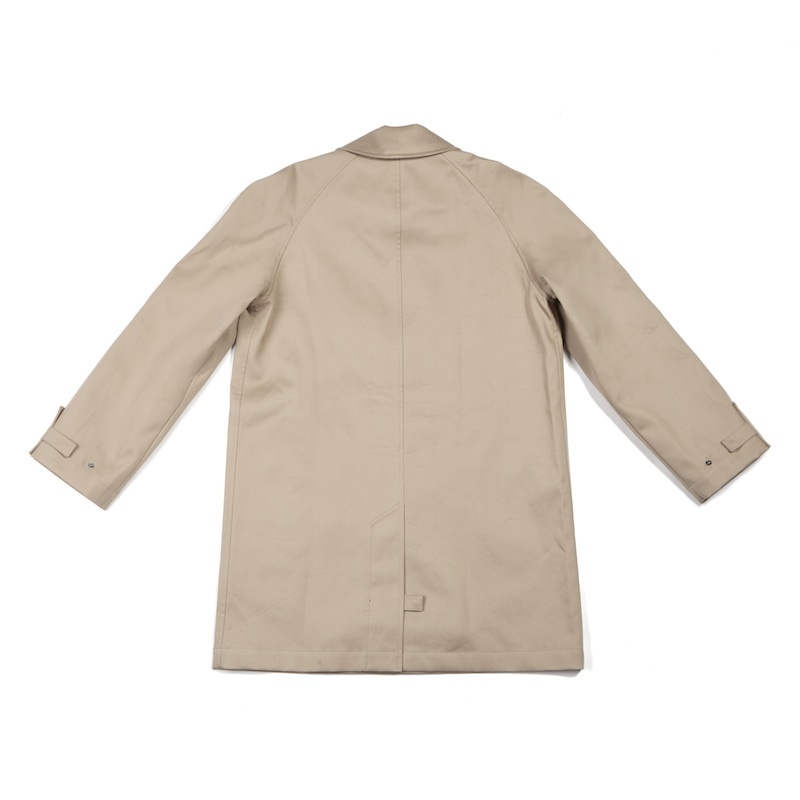 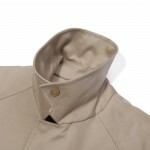 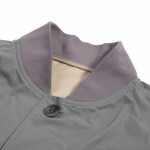 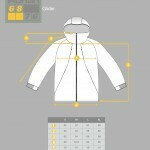 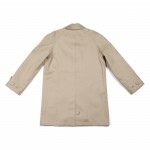 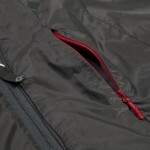 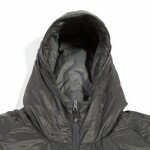 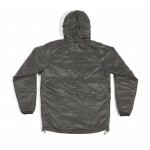 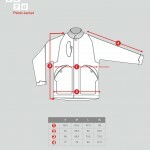 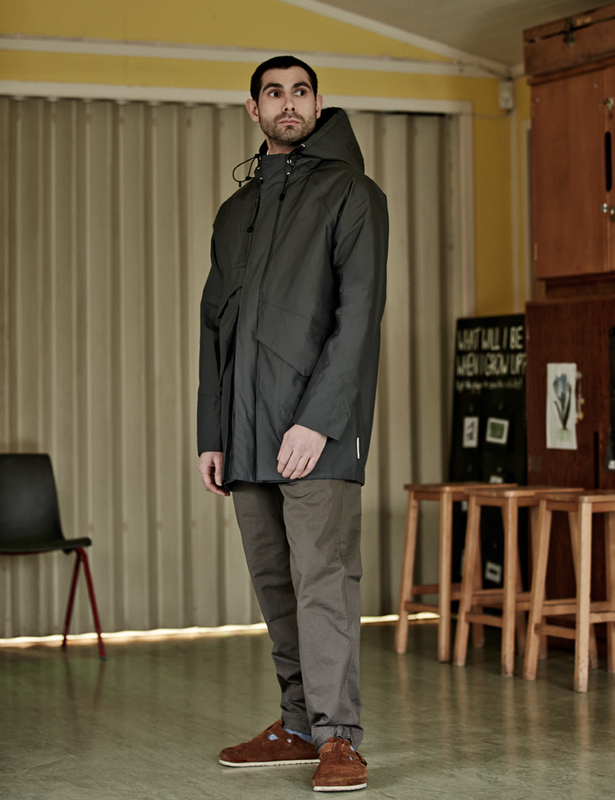 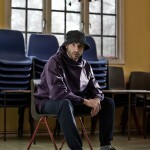 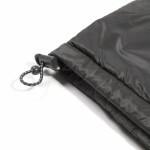 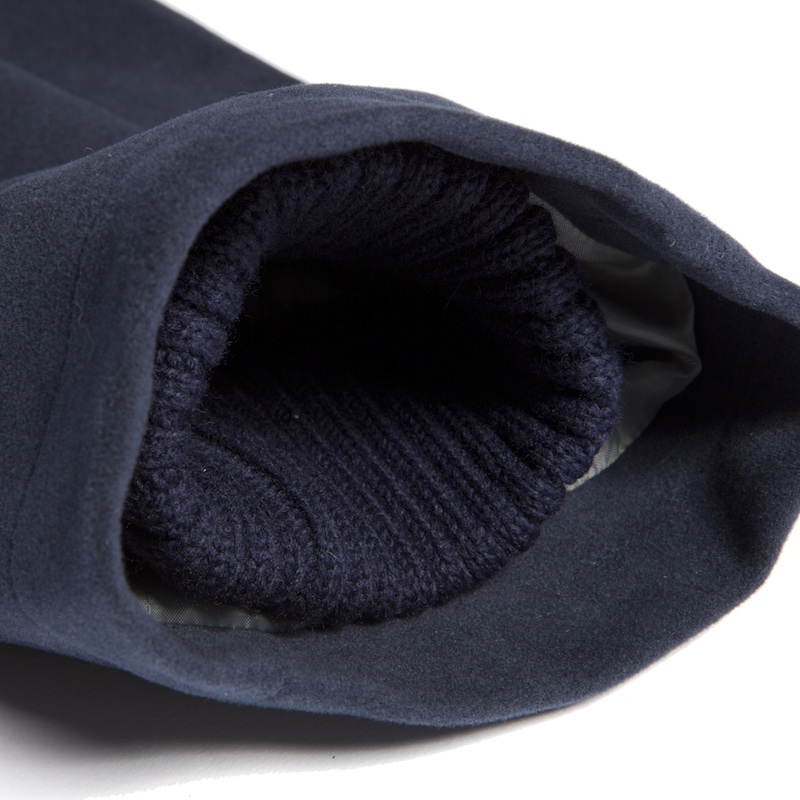 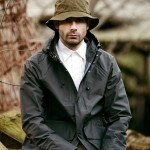 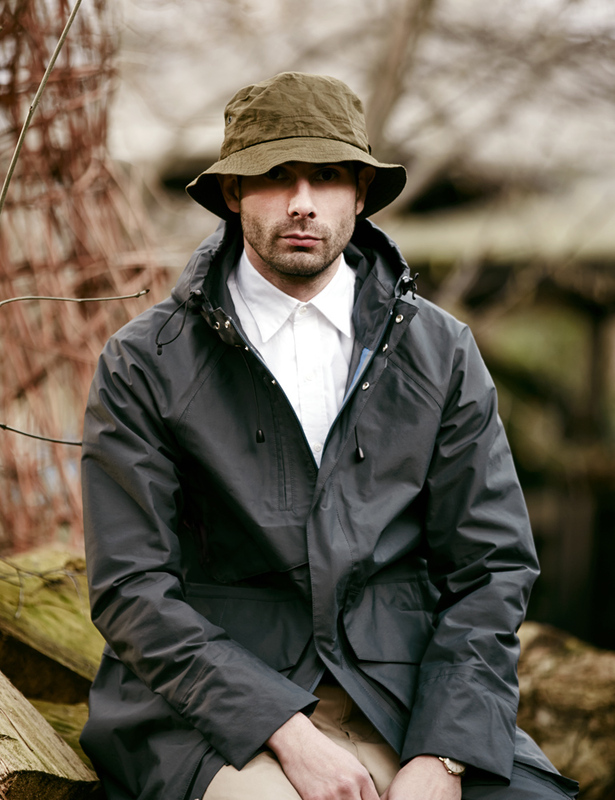 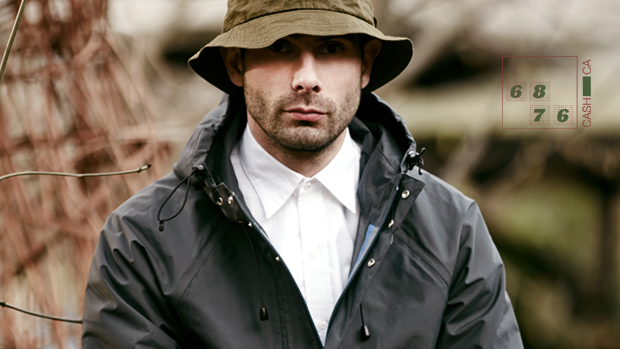 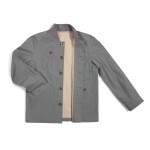 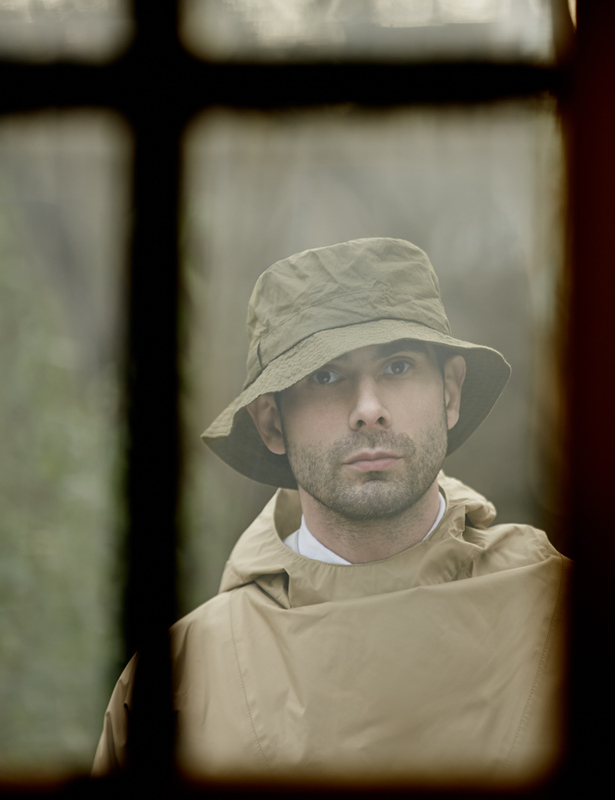 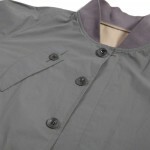 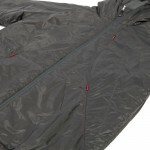 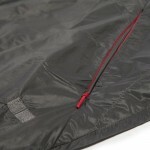 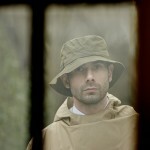 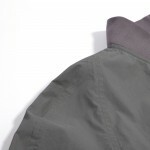 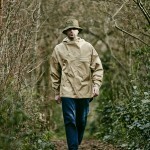 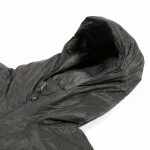 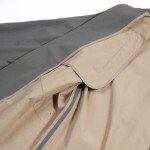 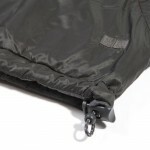 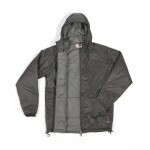 The jacket is lightweight shower prove and features ribbed storm cuffs and collar. 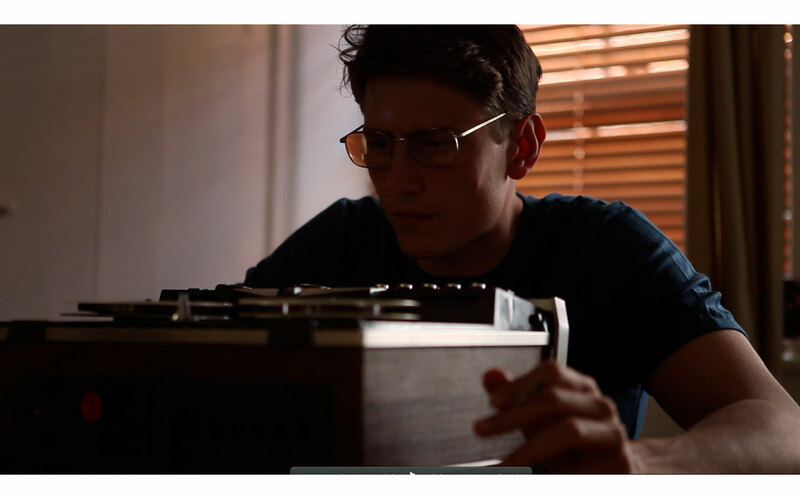 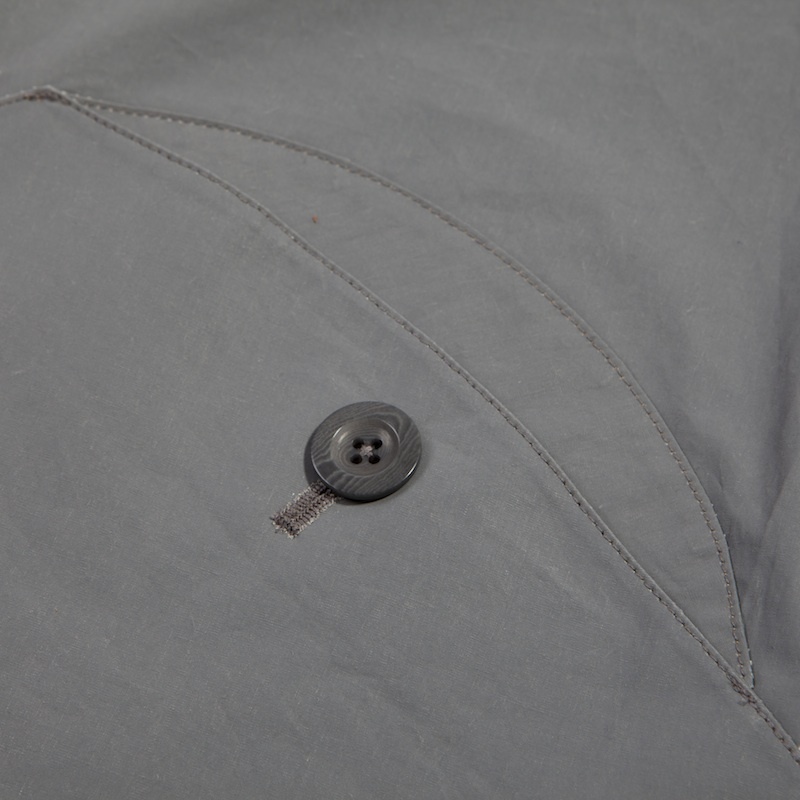 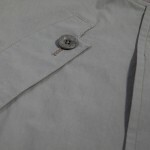 Components: 100% Italian Cotton Resin 189 gram fabric and custom made Italian buttons manufactured in London to exacting standards and in limited numbers.